This is the first archeological, iconographical and hagiological study, based on the unpublished archaeological research findings, that attempts to measure the importance of the Georgian environment for the genesis of this theme and for a broad understanding of the cult and iconography of holy rider, widespread later not only in Georgia but on in the whole Byzantine world. It presents the 6th to 11th century Georgian art from a broad perspective, regarding the country as a one of the major component of the Late Antique and Early Medieval civilizations settled between Christian and Islamic worlds. Placing Georgian artistic production in a broader international context, this research, founded on archaeological evidence from different cultural areas will examine questions about the intercultural relationships and influences that converged in this one country, revealing its links to neighboring cultures. Research Associate in Collège de France – Bibliothèque byzantine (Paris) Completed PhD in art history at Université Paris 1 (PanthéonSorbonne) in 2007 and earned her post-doctoral degree inreligious sciences at École Partique des Hautes Études (Paris) in 2013. Has held several postdoctoral fellowships in Germany, England, Greece, Italy. 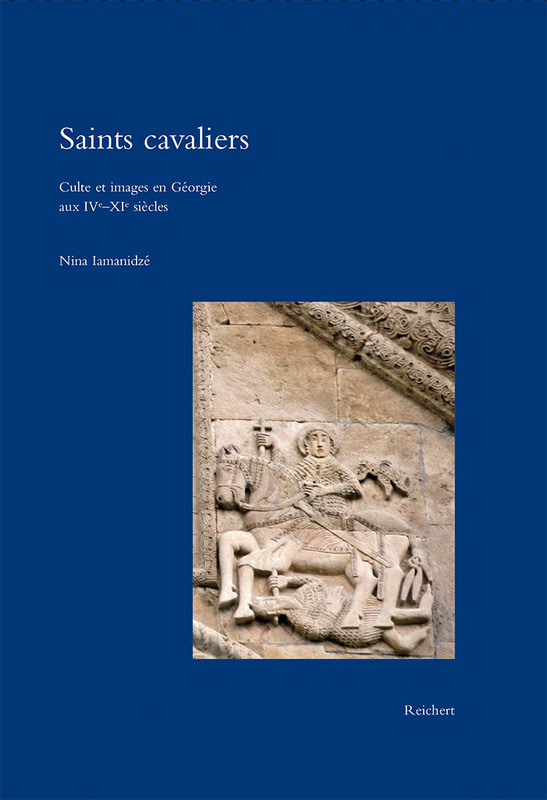 Since 2011 teaching classical Georgian language in Institut Catholique (ELCOA Paris) and Culture and civilizationof Late Antique and Medieval Caucasus in INALCO (Paris). She has published numerous articles on Early Christian and Byzantine art and archaeology. Her book, “Les installation liturgiques sculptées des églises de Géorgie (Vie-XIIIesiècles)” was published in 2010.